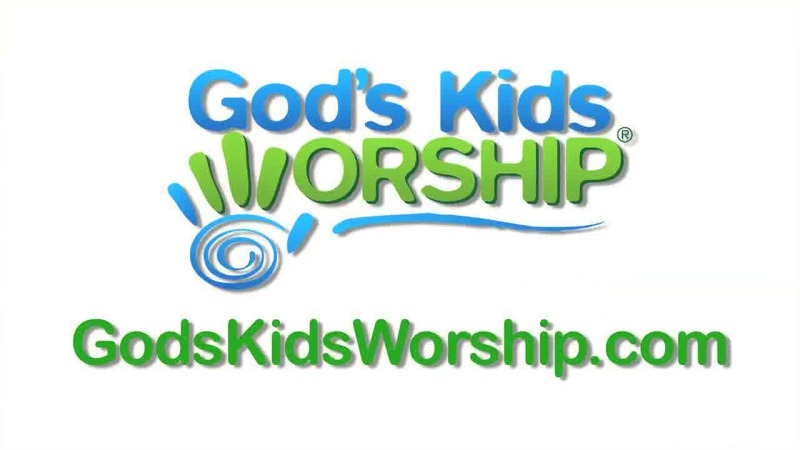 At God’s Kids Worship, we bring you the best in Kidmin praise and worship.  We have signed several artists so far, but only the best. Yancy is one of those artists. She is a songwriter and performer. Kids around the world have worshiped with Yancy through her videos and through her concerts or worship sessions. Not Ashamed - This is a rocking upbeat song about being bold and not ashamed to say the name of Jesus. Let your life shine bright as you make Jesus loud in your life. Oceans - From the Kidmin Worship series. Originally by Hillsong United. 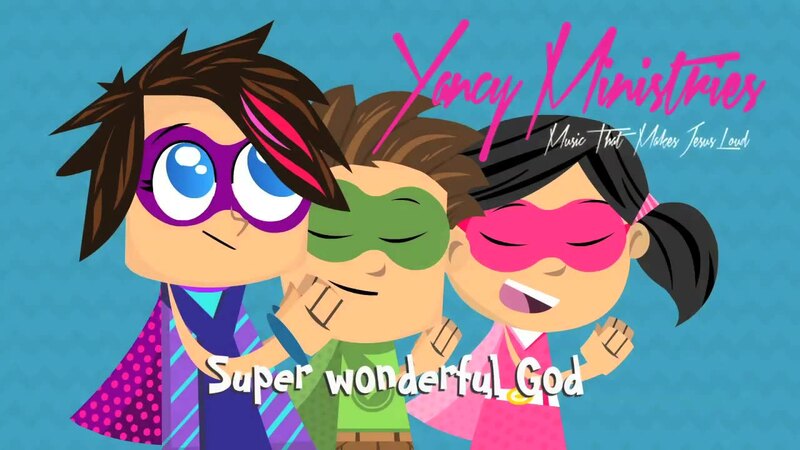 Yancy puts her spin on this modern worship song. This song sings about trusting and having faith and desiring for our relationship with the Lord to go deeper than we ever have before. 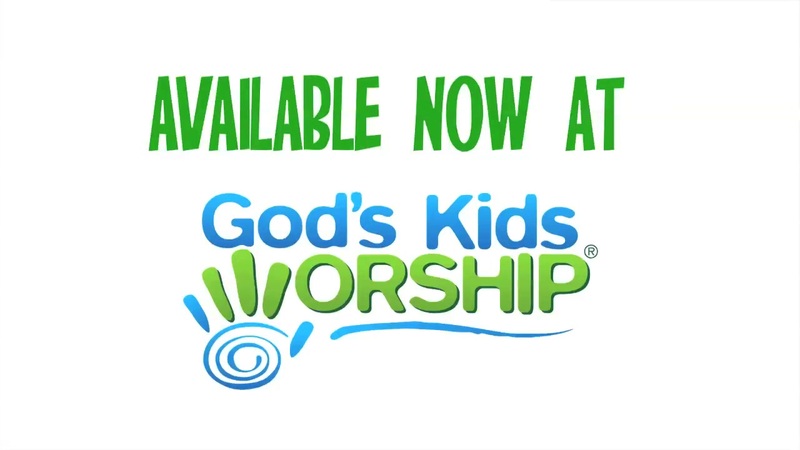 Several more songs are available at godskidsworship.com. Including songs from other artists. 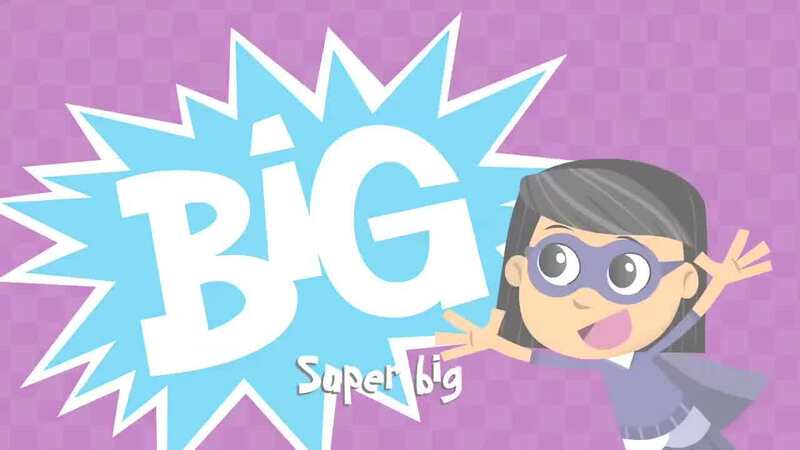 Check out their extensive song list of only the best in Kidmin Worship.